You don’t have to be a psychologist to know that everyone will go mad over you in this outfit! You can finally escape Gotham City and the Joker for someone who truly deserves you. 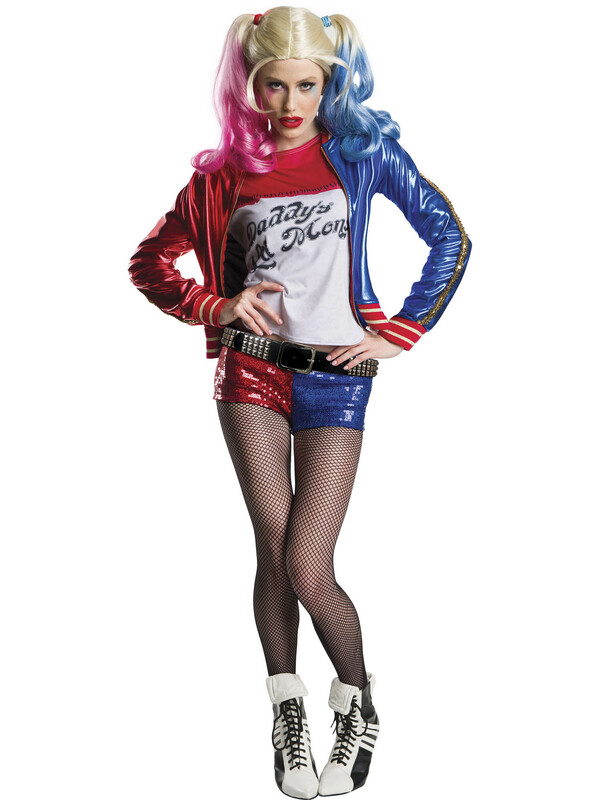 This Harley Quinn outfit is perfect for any costume party. Who knows, you might end up with Batman.